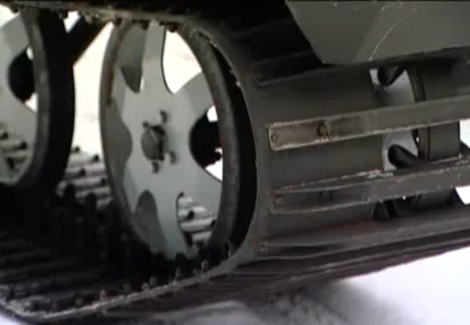 If wheels aren’t your thing you should really consider this tank-tread retrofit. It comes with two ramps so that you can drive your car up onto the tread platform. At first we thought this worked by chaining the vehicle’s frame to the tread frame and transferring power through a tread-mill interface. That’s not the case, it seems the transmission needs to be disconnected from the wheels and joined with the tank mechanics. Don’t miss the video antics after the break. [SeBsZ] continues work on his rollable display matrix. He’s got twenty five controller boards now and has them working as a matrix. We originally covered this in January but now it’s much easier to see how this can be made portable by mounting it on fabric or canvas. Check out the demo video if your interested. [Csae] uses this portable power center to fire up some studio strobes outside. It consists of a case, an uninterruptible power supply, and a couple of extension cords all hacked together into one. 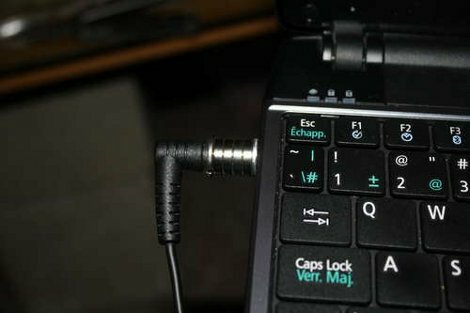 At first you might think this is a bit ghetto but it’s portable and it does what is intended. Giving this LED-heart adorned shirt as a gift is sure to make your Valentine head for the hills. This project’s a few year’s old, but gawdy T-shirts never go out of style, right?